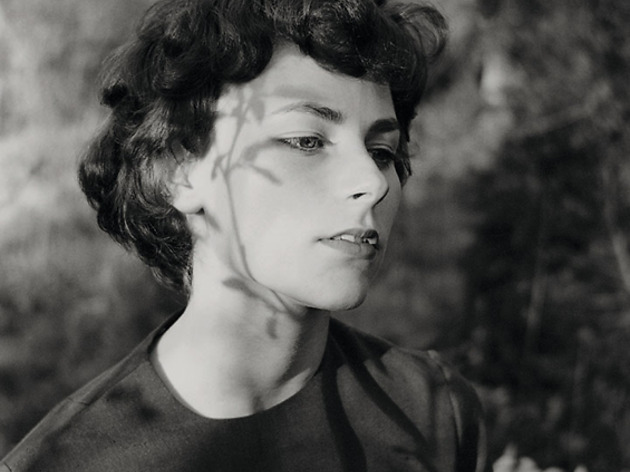 Influenced by Henri Cartier-Bresson and Walker Evan and supported by Robert Frank, Emmet Gowin stood out in his early years with his images inspired by daily life. 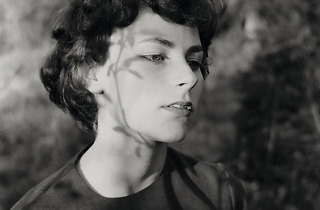 As the ’60s drew to a close, he developed in two directions: one, he worked on intimate, fleeting portraits of his children and of his wife, Edith, as if taken through a keyhole. In another, reportage of landscapes devastated by man-made and natural disasters. On the strength of 130 shots, this exhibition sweeps through a 40 year career, from his aerial views to a recent series on moths.